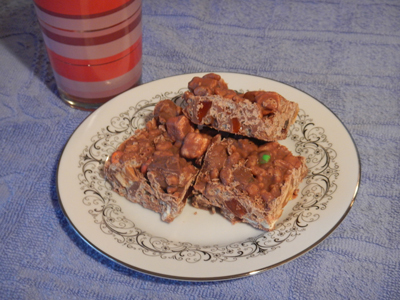 Rocky Road- It's one of the sweetest treats to make, and definitely the easiest. 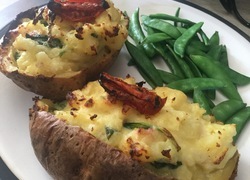 It's also the perfect way to rid yourself of the leftover chocolate you have accumulated over the holiday season (although some may ask why you would want to even do this). 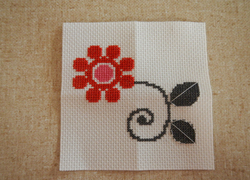 Line a slice tin with baking paper. 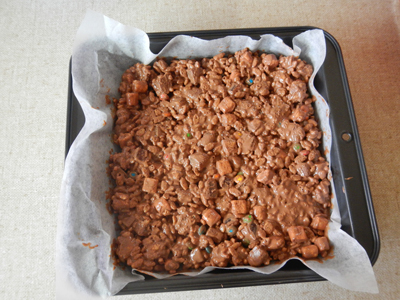 I used a 20 x 20cm tin- if you want your Rocky Road to be thicker, use a smaller tin (as mine is spread quite thinly in comparison to some Rocky Road recipes I've seen). 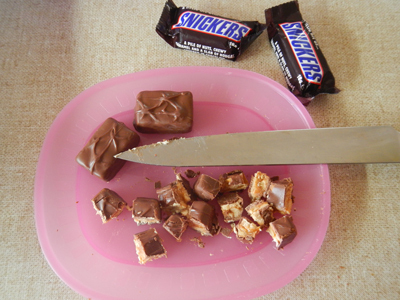 Chop the Turkish Delight bars into small pieces. 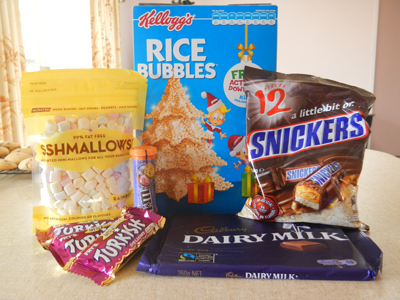 Place the Turkish Delight, Snickers, Rice Bubbles, M&M Minis and marshmallows into a medium sized mixing bowl. Set aside. 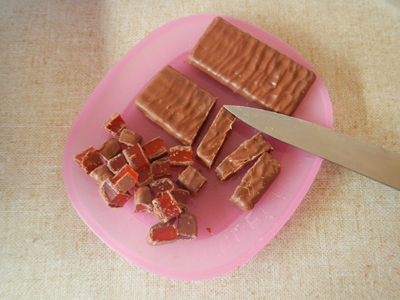 Break up the chocolate block into smaller pieces and place in a heat-proof bowl. Put the bowl in the microwave for approximately 2 minutes on high, stopping to stir occasionally. 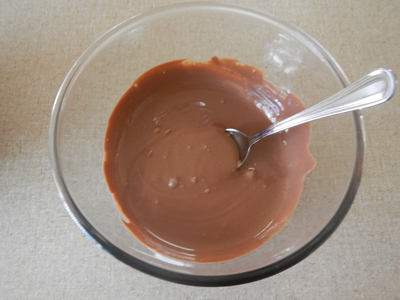 When the chocolate has all melted and has a smooth consistency, remove from the microwave. 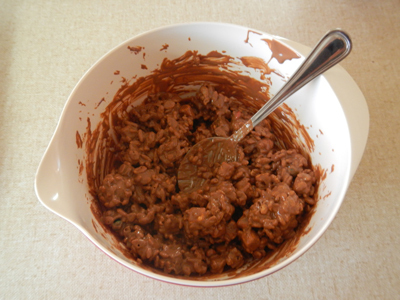 Pour the melted chocolate over the mixture in the other bowl, and stir thoroughly until the entire mixture is coated in melted chocolate. 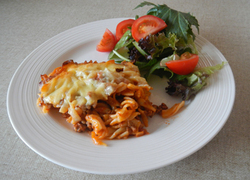 Spoon the mixture into the previously prepared slice tin, making sure it is evenly distributed across the tin's width. 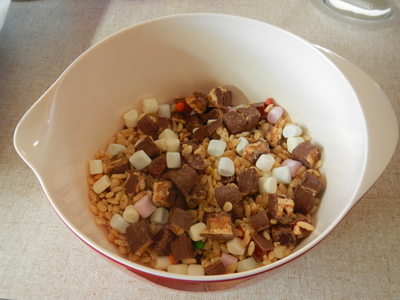 Refrigerate the Rocky Road for 30 minutes. 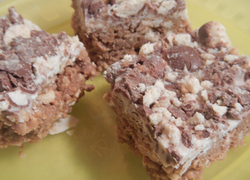 Remove the Rocky Road from the fridge and cut into squares to serve. 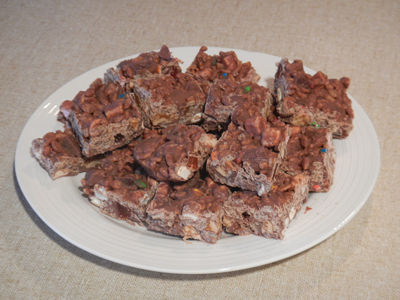 This Rocky Road recipe is one of the most adaptable there is. Feel free to add or omit anything that tickles your fancy. 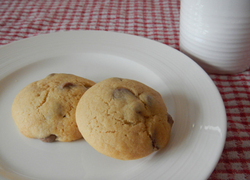 Yes, I would make this, but only if it was ALL made with DARK chocolate.